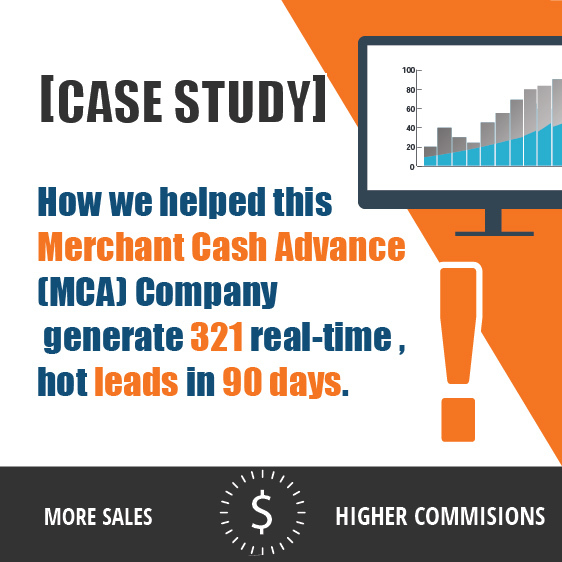 If you have been in the merchant cash advance business for a while, you understand that aggressively attracting new customers and generating leads so they will get loans from your company is a high priority. Unfortunately, it’s no secret that lead-generating activities can be expensive. 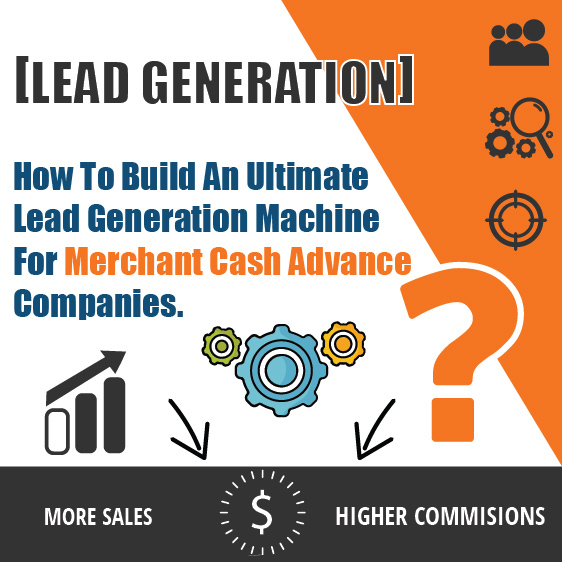 Buying UCC List, utilizing paid ads, or hiring merchant cash advance lead generation provider can cost you a lot of money which you are not supposed to spend at the moment. However, it might surprise you to find out there are many other lead-generating activities which can be executed with minimum budget. One of the misconceptions most business owners have about their targets is that not “everyone” is your target markets. You need to start to narrow your target markets and identify your ideal client profiles to improve your ability to attract qualified leads and convert it to sales. Business owners who give efforts in creating target-market-relevant, keyword optimized content to their websites, blogs and or YouTube channels will generate more organic web traffic. 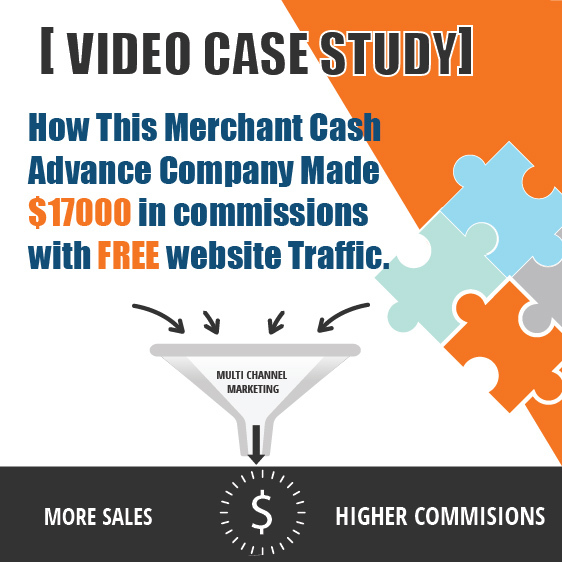 If you think your website or blog has not yet generated and converting leads for your merchant cash advance business, then you have to start working on creating contents written with your specific target markets as your audience. Optimized links on social networks and content curation are also the key secrets increase traffic and generate leads to your website. A great looking website and blog along with great contents will not be enough if you have not optimized them appropriately. 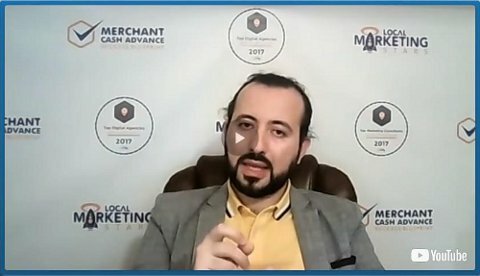 With 97% of today’s consumers start their search for a local business online, you need to endorse your contents so people can find them when they are looking for a merchant cash advance information online. By optimizing these contents accordingly with the right keywords, key phrases, tags, meta titles and anchors for links, rest assure, the website will generate more leads for your business. When you publish something on your social media platforms or website, those contents must also come along with instructions to your followers on what action you want them to take next. Whether it is to click like or share or ask your site visitor to click on contact us link in order to get talk with a sales agent or apply for cash advance loan, it should be stated clearly in the content. More often than not, business owners think they already have a solid follow-up plan on hand, which usually is interpreted as, “we are going to call whoever was interested in our product”. This is not a solid plan and will delay your lead generation process. A proper follow-up plan must include the whole process starting from when someone reach out to you from social media platforms or fills out contact form on your landing page, the next plan is put their contact info on your database, subscribe them to newsletter, send a special offer email, or contact them by phone or email with pricing information, etc. 6. Focus on asking for referrals. People value recommendation and referrals from their trusted friends or followers. So never forget to ask for referrals from your satisfied customers when you have the opportunity. Your satisfied customers would most likely refer you to other people in the same business who are also looking for a credible merchant cash advance company like yours. If you are looking to learn more about lead generation for your merchant cash advance business, or if you are looking for an experienced merchant cash advance lead generation service, you can visit us at https://localmarketingstars.com/ for more information.